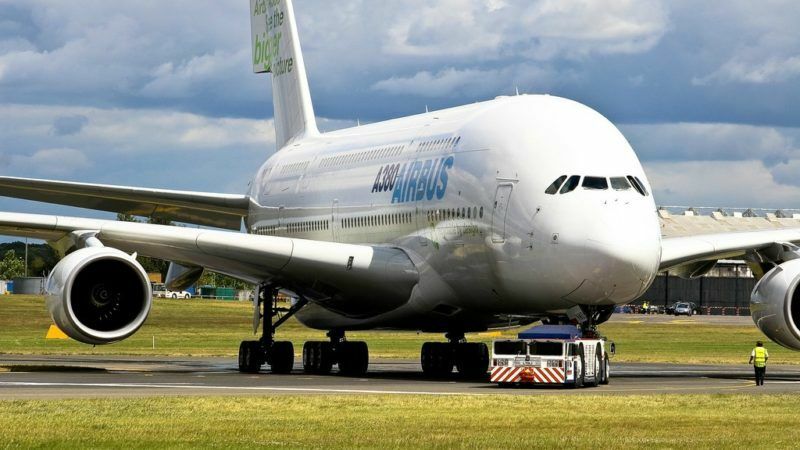 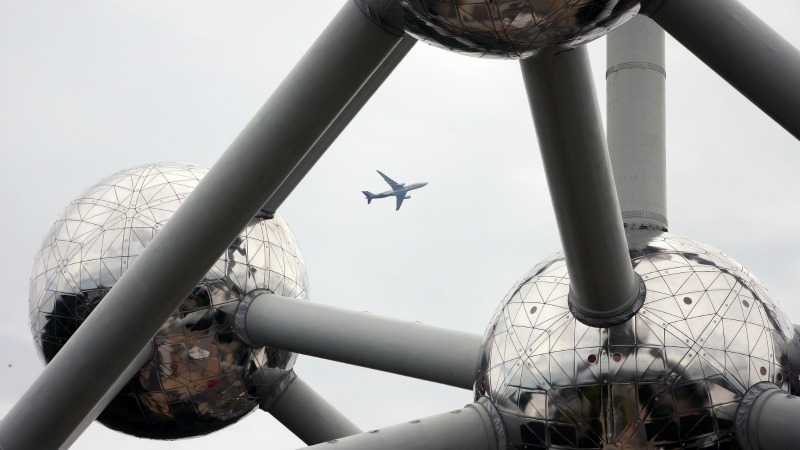 The European Commission will unveil this year two key documents to improve the efficiency of the airborne routes to tackle the capacity crunch of European airports. 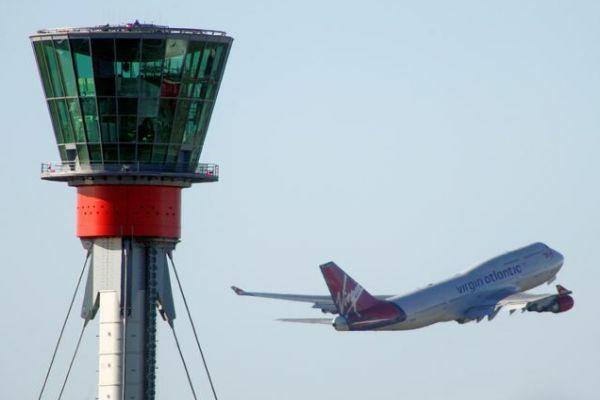 The air transport industry is to receive €3 billion from the European Commission to merge and improve Europe’s air traffic infrastructure, the EU executive announced today (5 December). 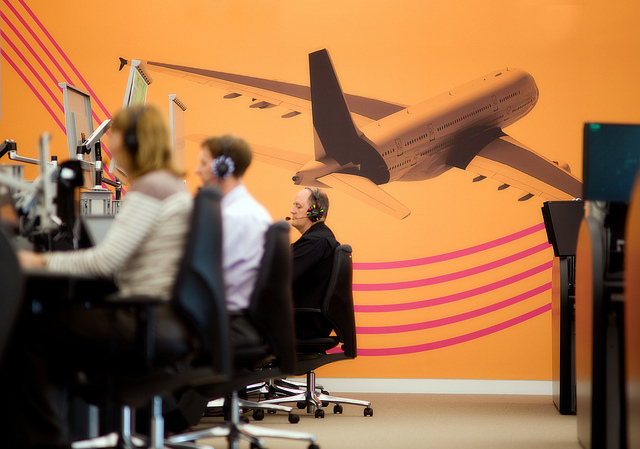 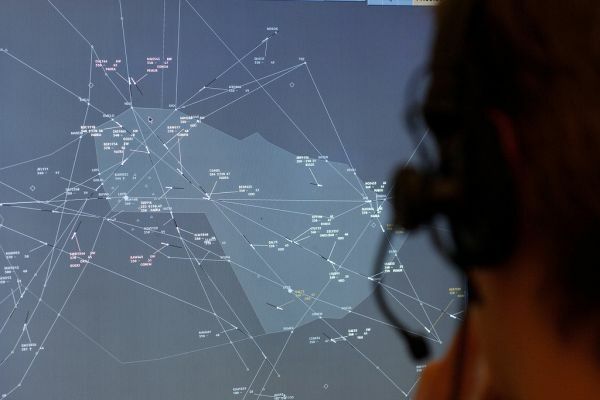 Faced with stagnant economies and rising fuel prices, Europe's airline industry is pressing leaders to speed up the modernisation of the continent’s air traffic control system as a way to improve efficiency.